Aztec Electrical we can help you design, install, and maintain your lighting to reduce your energy expenses. Because we are a Trade Ally with the Oregon Energy Trust, we can also help you receive cash rebates and/or incentives for your home or business lighting project. Need help adding a light fixture in your home? Need new transfer switches? At Aztec Electrical LLC, we offer residential customers in the Rogue Valley area a wide variety of residential wiring and electrical services. We also specialize in trouble shooting any problems you may be having with your electricity! Tired of losing power during power outages? Let the experts at Aztec Electrical LLC in Medford, Ashland, and Grants Pass install a standby generator for your home or business so you will never have to worry about power outages again! Call today for more information. Does your house still work with fuses? Do your circuit breakers keep tripping? The experienced team at Aztec Electrical LLC can help troubleshoot or install a better system to correct an overload problem. 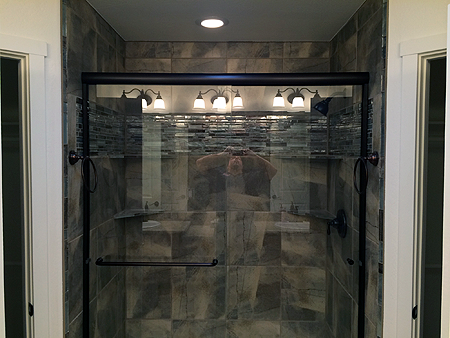 Call today for a free quote! 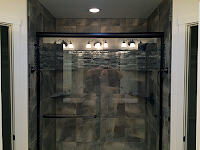 Are you remodeling your home and need electrical work? 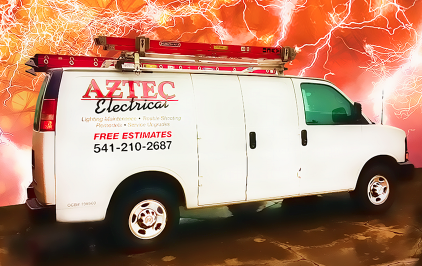 Call Aztec Electrical LLC today. We are experienced in working on home remodeling projects including moving switches, light fixtures, installing new switches, fans and much more!